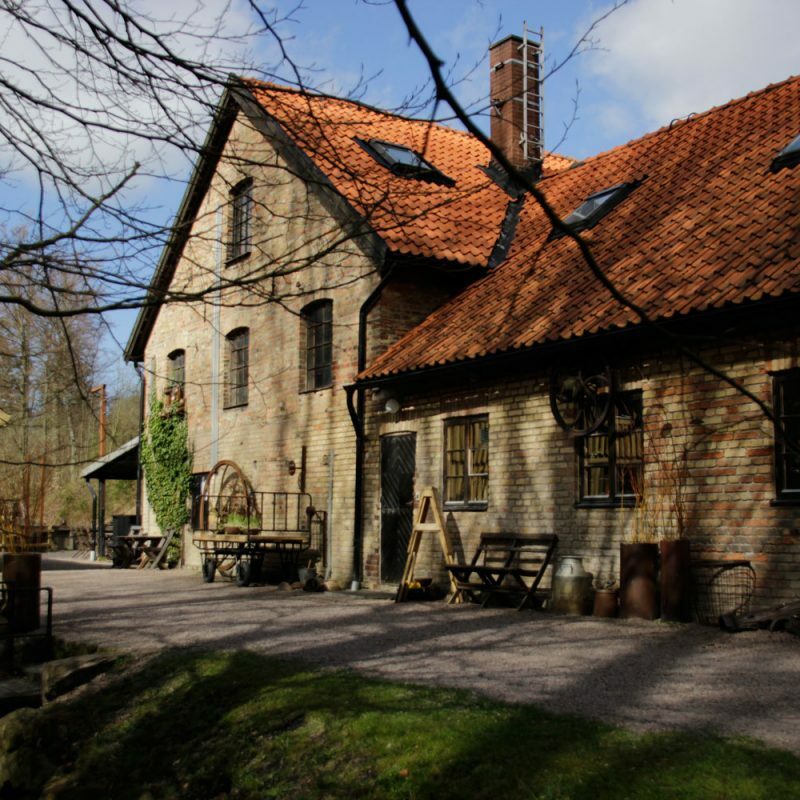 The tradition of ceramics in Northwest Skåne is unmatched anywhere else in Sweden. 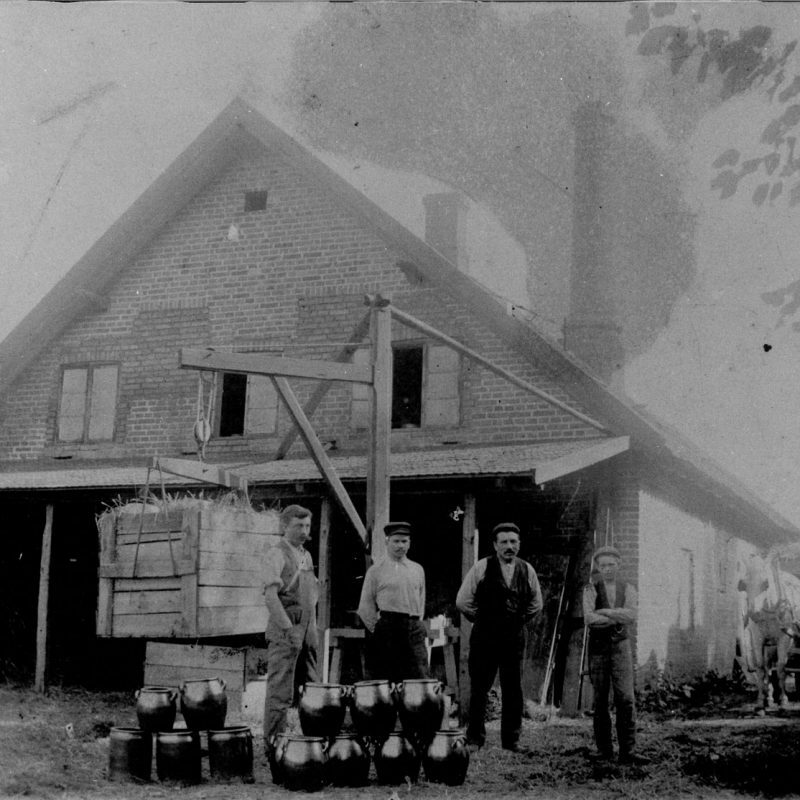 The turn of the last century saw a growing interest in the possibilities of clay, and the ceramics industry started to grow rapidly. Although those days has been consigned to history, a number of artists, ceramicists and designers are still working to keep the tradition alive. 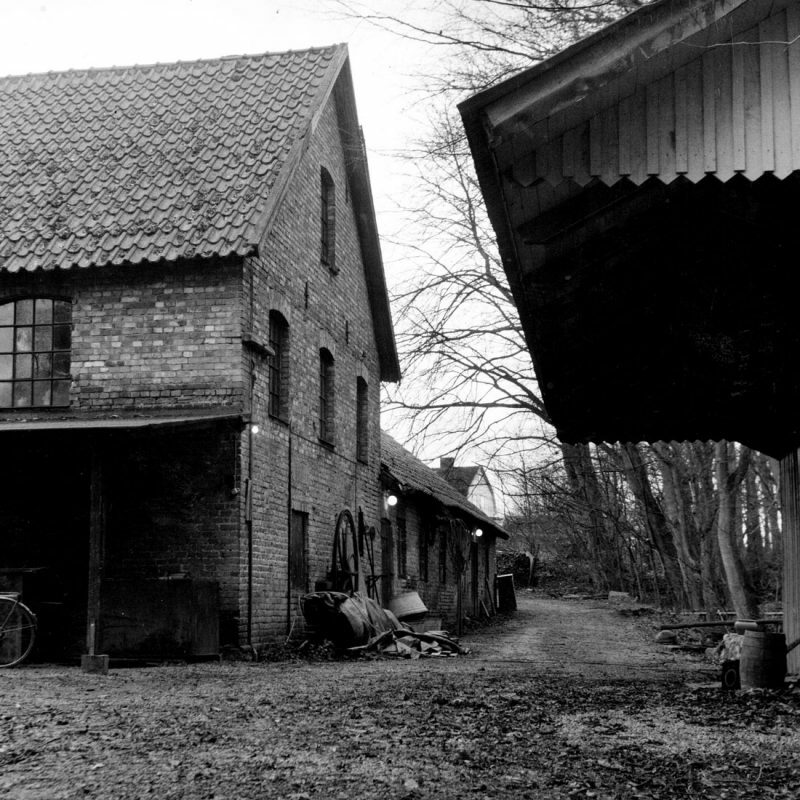 Inspired by the history, the landscape and the high quality of the clay Wallåkra Stoneware Factory lives on as a reminder of the unique industrial heritage and craftsmanship of Northwest Skåne. 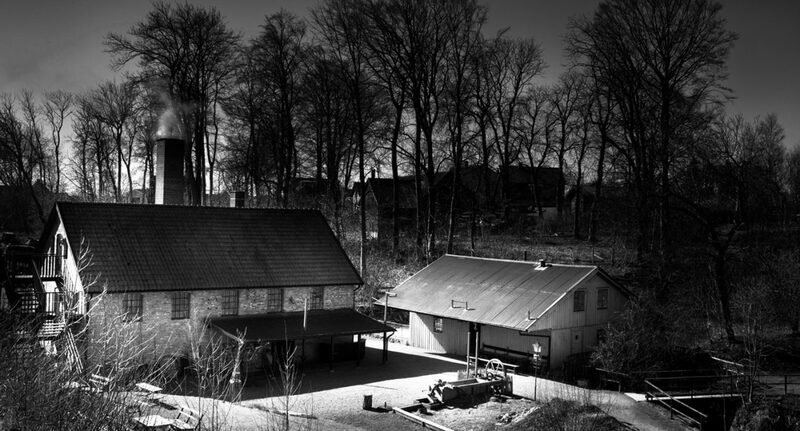 Wallåkra stoneware factory still produces stoneware, brown shiny pots and pans, from the local clay. During spring and autumn the best days to visit the factory is on a Saturday or Sunday when the Restaurant and Factory/Shop are open. The Factory/shop is also open Tuesday to Friday. In the summertime the Factory/Shop and Restaurant are open every day. In addition to opening hours we are open for bookings; conferences, throwing -& dining events, views etc. 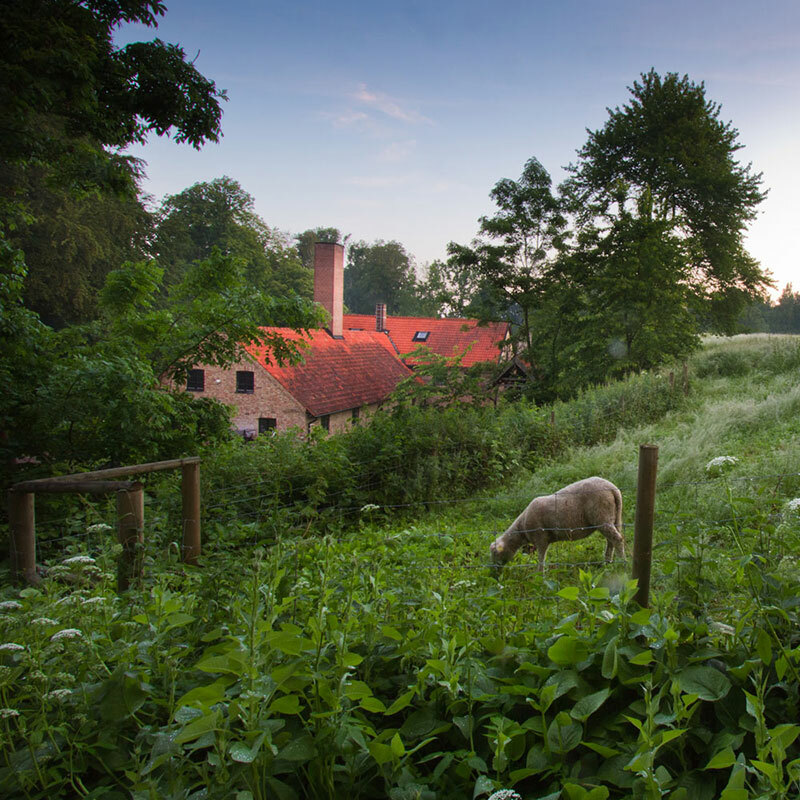 The beautiful nature that surrounds the factory is always open. 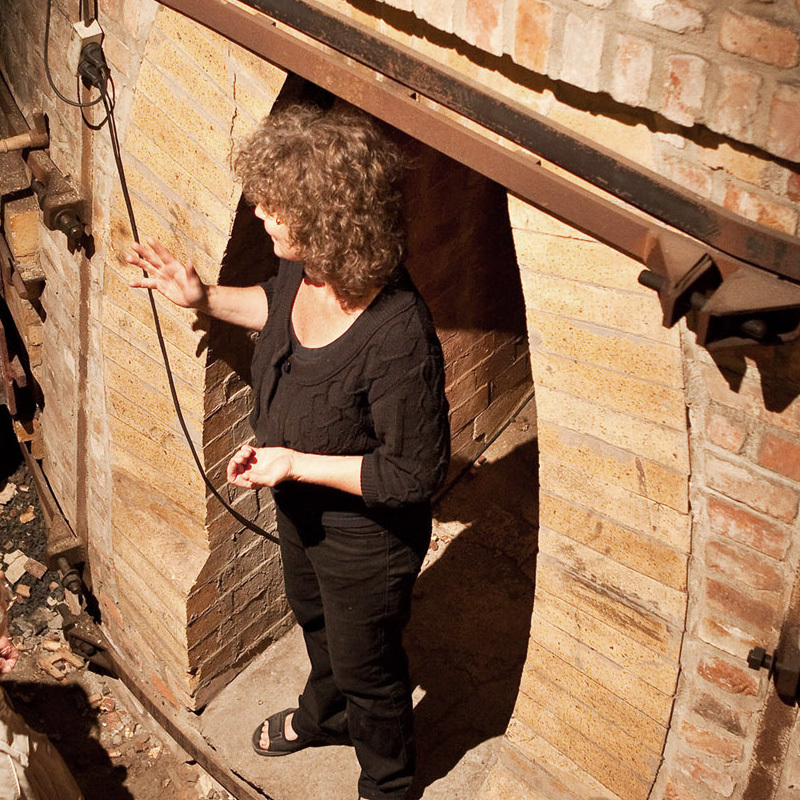 Guided tours can be booked all year round. Rates for 45 minutes: SEK 55 per person, minimum 10 people. Throwing -& food events, etc. Please contact us for more information about our activities.